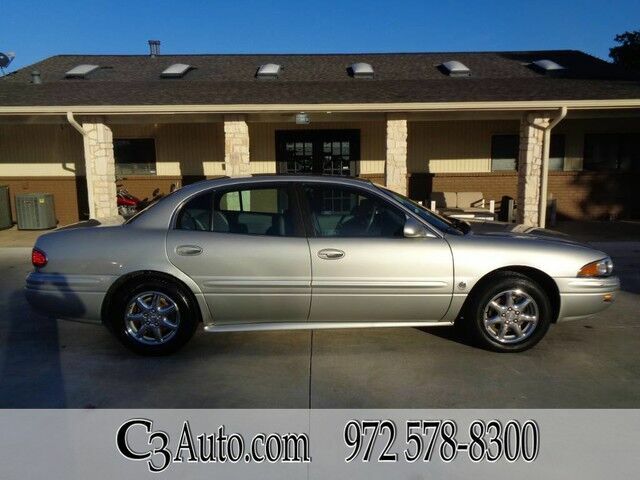 C3Auto.com has a wide selection of exceptional pre-owned vehicles to choose from, including this 2004 Buick LeSabre. CARFAX BuyBack Guarantee is reassurance that any major issues with this vehicle will show on CARFAX report. Exceptional in every sense of the word, this incredibly low mileage vehicle is one of a kind. The quintessential Buick -- This Buick LeSabre Custom speaks volumes about its owner, about uncompromising individuality, a passion for driving and standards far above the ordinary. Just what you've been looking for. With quality in mind, this vehicle is the perfect addition to take home.